TO APPLY NOW CLICK ON THE APPROPRIATE LINK BELOW! 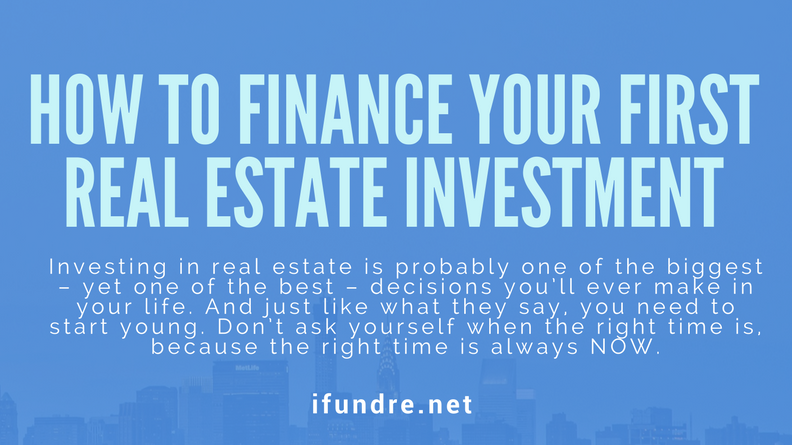 Not every borrower fits a conventional profile, iFundRE.net is a Funding Source that provides Real Estate Loans as quick and easy as possible to borrowers with both perfect and less than perfect credit, even hard money loans! We have full doc, lite doc, 12 month bank statement & stated income loans. All credit considered! Even past Bankruptcy and Foreclosures are OK on some of our loan programs! iFundRE.net’s team looks to design a loan that meets all of your Commercial & Residential Loan needs. For Purchase, Refinance, Construction/Rehab, Development or simply Cash Out. We offer Competitive Interest Rates all with NO upfront Fees. Choose from Short Term or long term loans. Some loans are based on equity in the property & ability to make payments, not based on FICO score alone! iFundRE.net. A company created by a seasoned mortgage professional for our modern times. Paul entered the real estate business in 1991 by arranging the purchase of distressed 2nd mortgage notes from lenders. Obtaining his real estate license in 1993 and working full time from about 1994 on. He then experienced the need in his daily business & opened his first mortgage company Patriot Mortgage Co. in 1997 partnering with his then Broker of record. In 2001 he open his own company One Stop Realty & Home Loans Inc. which offered both real estate sales and a variety of mortgage products to his clients. He continued that business until 2007 when he relocated to New Orleans to help with the rebuilding after Hurricane Katrina. Spending 4 years purchasing distress single family houses and multi-family buildings, completely restoring them to like new condition. Missing the beautiful Bay Area weather and business climate, he returned in 2012 and assist a friend with organization and operations of his mid size company doing an average annual volume of $100M in business. Now joining with marketing expert Gilbert Haro and Investor / Loan Officer Peter Karasseferian, Paul brings several decades of real estate financing experience to help many types of clients with their real estate financing needs. Because he brokers to all available sources of capital including wholesale banks, funds & private investors, he can usually find a loan product for most borrowers and excels at the most complex financing situations. ​Our in-house processing insures that the loan application procedure goes as smoothly as possible. When we create loans utilizing private money from investors, we also process, underwrite & draw loan documents in-house while working hand in hand with escrow officers and Title Companies throughout the process. When it comes to purchase loans, refinancing, or venturing into real estate business through rehabbing or real estate development, you need a reliable company that can fund your real estate transaction on time, and has the experience and expertise to provide you with the best lending solutions for your situation. 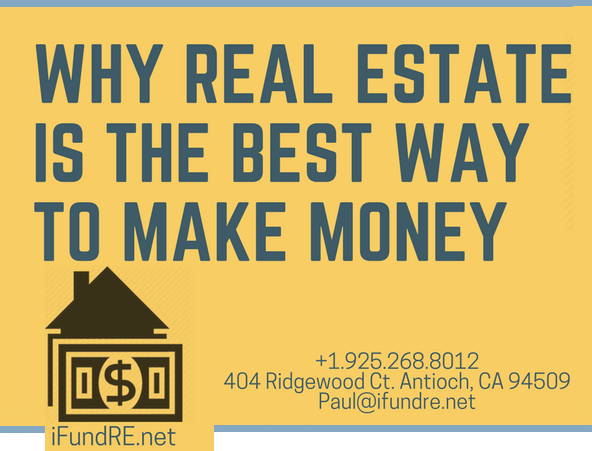 iFundRE.net became a premier lending service/brokerage in the San Francisco east bay area due to its high quality services and depth of experience in the industry. This is why if you are planning to purchase a home, refinancing or investing in real estate, you need a team that you can count on, that understands the market and has the expertise to recommend the best loan for you. 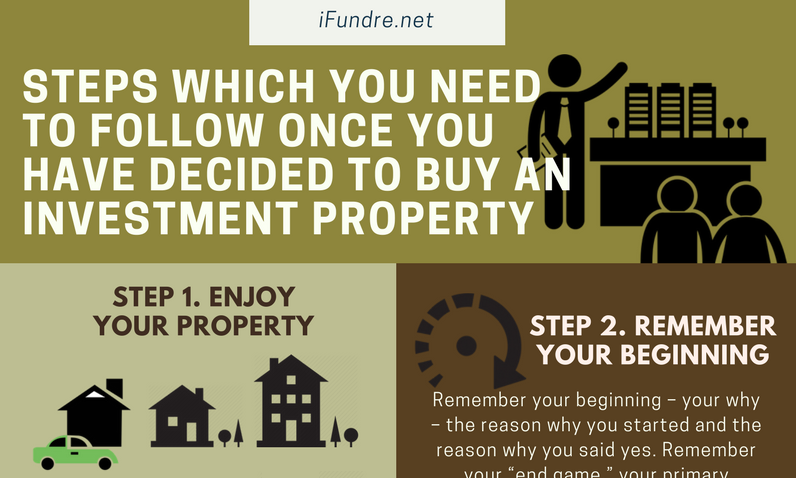 Here are more reasons why iFundRE.net is the best company for loans for your real estate transactions. To be considered reliable, the people working behind the real estate investment company must have years of experience in the industry. Paul Lussier started in the business in 1991 and up to this day he is active in providing counsel and financial help to people who have plans in real estate. His expertise in entering and closing real estate deals is backed by years of experience in the field. He was even part of the rebuilding of New Orleans after hurricane Katrina. 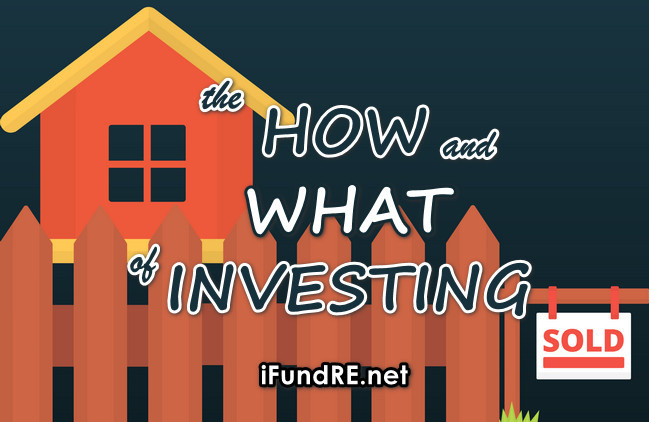 The people behind iFundRE.net are both lenders and brokers. Working with them gives you a great advantage because they know the market very well. They aren’t in to make profits alone, but they also want you to succeed. As such, they will help you from the start to finish because your success defines them as well. In short, they give utmost importance to you. iFundRE.net upholds good ethics and practices. Unlike other companies that rip off their clients due to their hidden agendas, iFundRE.net and its people maintain transparency and good practice all throughout the transaction. They will tell you where you can fully take advantage of your capital and tell you things to avoid so you can safeguard your money. 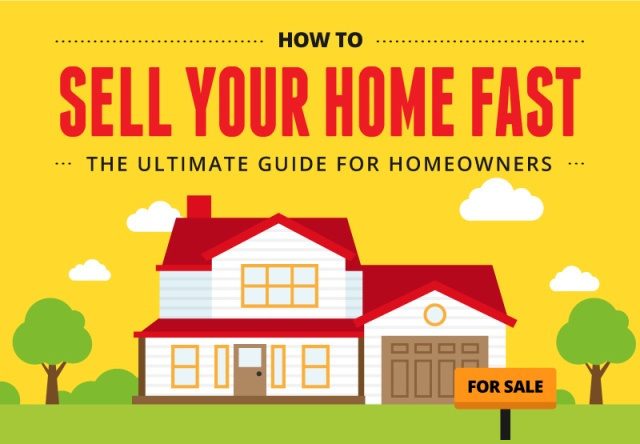 At iFundRE.net , we help ensure that you get the money for your real estate transaction on time. It is one of the policies of the company to act fast and avoid delays. We have a vast network in the business. This allowed us to provide clients their needs fast. Our network has also helped our clients get the funding they need to start their venture in real estate or obtain the best mortgage or refinance for their property. WE ALSO PROVIDE FUNDING AS JOINT VENTURE PARTNERS ON SELECT PROJECTS IF YOU NEED MORE THAN JUST CAPITAL! 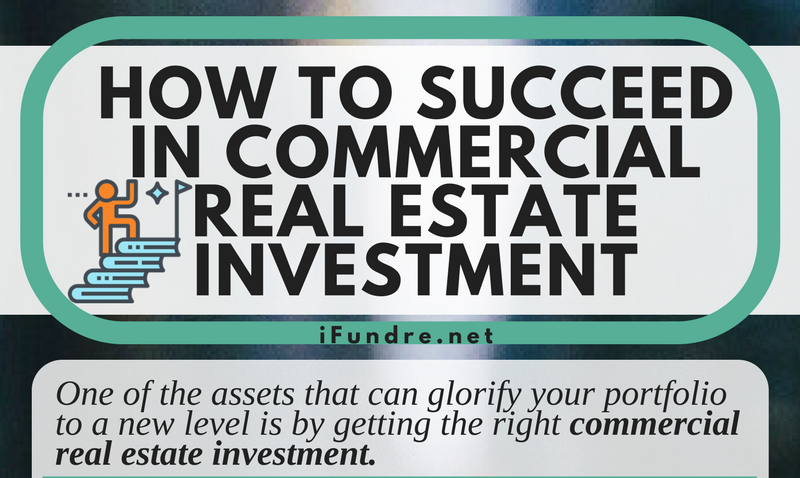 If it’s Real Estate ~ Chances are we fund it! Contact us to get started now with a no-obligation consultation about how we can help! Throughout history Investing Money has been a strategy of the elite. Due to today’s stringent lending environment, an opportunity for everyday qualified investors has opened. Many people have lost money investing in stocks, bonds and mutual funds with no collateral or guaranteed return. On the contrary, Real Estate First Trust Deeds are unique investments because they provide a high return, a secured asset and reduced risk calculated against the principal. Whether you’re looking for a safe investment for retirement or you’re simply trying to find a promising opportunity with low risks and high rewards, trust deed investing is an excellent choice for astute investors. Our investors earn 8% to 12% annually with Trust Deed Investing having the security of knowing that their investments are secured by real estate and backed by a large amount of equity in the real estate. We offer experience and expertise to help turn your cash into a stable, high yield income producing investment through Real Estate First Trust Deed Investing. Looking for higher returns? Check out our Equity Share Investing info below! Why First Trust Deed Investing with Us? Your money is secured with real estate, a liquidable asset and perhaps the most stable collateral available. You are vested on each note and deed of trust. Your money is secure whether the borrower pays on time or not, based on the equity in the asset and the low loan to value ratio at the time of originating the loan. You dictate which deals you are interested in. You only give money for specific deals that you are interested in when the deal you choose needs funding. We do not require you to invest any funds prior. 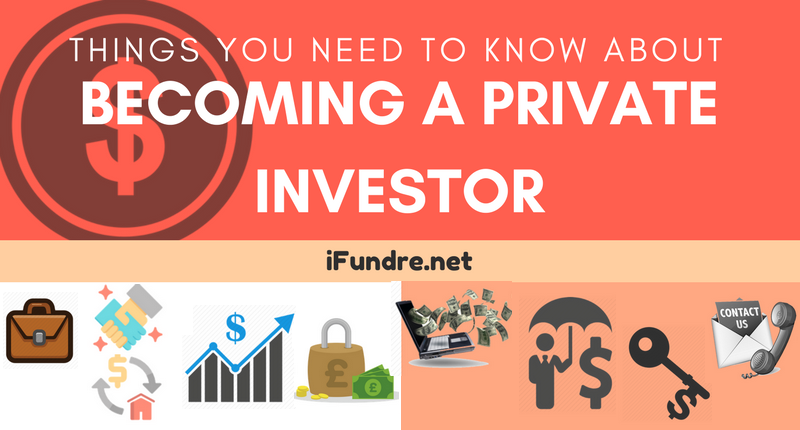 You dictate the terms of the investment you are interested in, including types of property, location, period of time for payback, interest rate, etc. We offer conservative loan to values with a maximum at 75%. For example, if a property is appraised today for $500,000 then we will not lend more than $375,000. That way if you are the investor on this property you will not only look forward to collecting high interest on your money, but also in the case the borrower can’t pay back you may acquire a property worth $5000,000 for less. Otherwise you will collect all principal and interest owed you via trustee’s sale. Either way you Win! Your money is not mixed with other people’s money into a pool unless we fractionalize a note or investment. You have a choice of course! We do all the diligence and hard work for you to make it easy for you to decide if the investment works for you. We spend time researching, underwriting, and verifying every aspect of the loan file for you. You will receive from us the following at minimum to review an investment opportunity: loan application, preliminary title report, credit report, and appraisal. You know your (ROI) return on investment, before making your final decision to proceed. It does not change like the stock market or other investments based on factors outside of your control. This is a proven type of investing that has been around longer than the stock market. For those investors who wish to be more active or have some of their funds earning a “higher rate of return” in a more aggressive approach to mortgage lending. Placed behind existing or new 1st mortgages. Combined Loan To Value determined by particular project & Investors level of comfort. Project funding would include investor participation by making a recorded second trust deed or Investor placing property in their name. (Also available investor placing conventional first mortgage on investment property and placing their own private second behind the 1st. Future Value Equity Participation / Equity Share of Profits. All seconds secured by real estate just as first mortgages. Returns from 10-20% annual can be realized. Call us at +1.925.268.8012 if you have any questions or would like to discuss potential investment options and becoming a private lender. Learn More About Investing in Real Estate, Mortgage Notes & Deeds of Trust Investing. Saving vs. 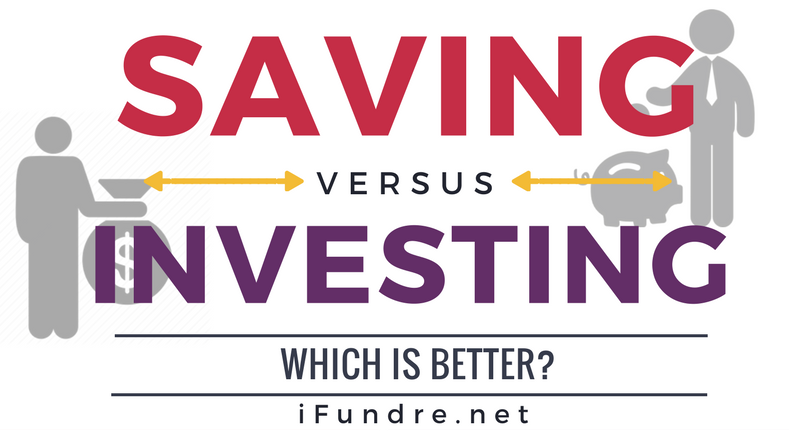 Investing: Which is Better? It has been a pleasure to work together with Paul at iFundRE.net to finance projects. I find Paul to be a straight shooter who responds quickly to inquiries; and he’s very much a fair and honorable man. Agent ~ Transamerica / WFG, Inc.
We have worked with Paul and his team for the last 13 years and can confidently say that we will continue to work with him as long as we have clients in need of his services. What you can expect from Paul: honesty, integrity, and RESULTS! I’ve worked with Paul professionally and known him personally for over 10 years now. I am most impressed with Paul’s focus and everyday commitment, this is truly his passion. He is consistently true to his word. If he says he will work on your loan or invest your funds, he says it true from his heart and will not falter on his efforts. I enjoyed working with him in the past and actually looking forward to do more business with him. We have been investing and sometimes partnering with Paul Lussier on projects for many years and are very happy with the results we have seen. Paul has served us well with his extensive knowledge and willingness to go the extra mile to meet, and exceed, our requirements. I just want to express my sincere thanks for the outstanding job you did on the transaction we just completed. You made something I did not think would be possible happen and in a very timely manner. You have done two transactions for me now, both of them difficult, and both were done in a very professional and timely manner. You are always on top of things and I appreciate that very much. I look forward to doing another transaction with you in the near future. Dear Paul, I was very impressed with you and the job you did for my client regarding her recent purchase. I know from 38 yrs. of my experience that reverse exchanges are not easy. You stayed on top of it, were easy to get ahold of, answered all questions with layman language and were a pleasure to talk too. I look forward to working with you in the future and will refer any clients desiring financing involving an exchange your way. Thanks again for your professional service.